Visionary with Heart and Passion. one chance to do it all. Peter Affenzeller was Born on 1986 and raised in Alberndorf in the Riedmark. From anearly age, Peter lived in close connection with nature and knew all facets of the Mühlviertel Region. After completing his education in Alberndorf and Gallneukirchen, Peter had worked in field sales for a renowned company in Linz. His parent´s farm has distilling rights and once a year a fruit was refined and became a family event. 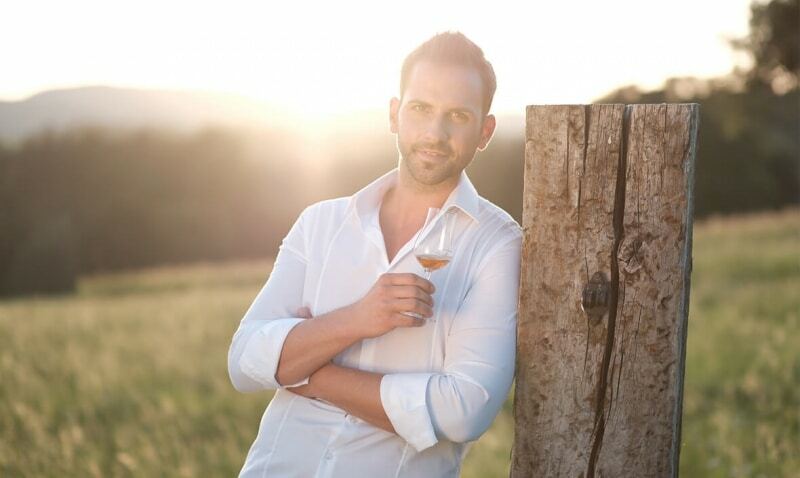 Since childhood, Peter was fascinated by this process and discovered the diversity and passion for excellent spirits. In 2005, at the age of 18, Peter tried to bring his own grain in its purest form and that´s ultimately the Whiskey. It was successful and so kindled the dream of owning a whiskey distillery. At the age of 23, Peter began however had often difficulties to fulfill his dream. Several banks explained that it´s a “crazy idea” despite that Peter was determined to pursue his path. Retrospectively, the enormous ambition has paid off and Peter also says that his ambition have surpassed the ability. 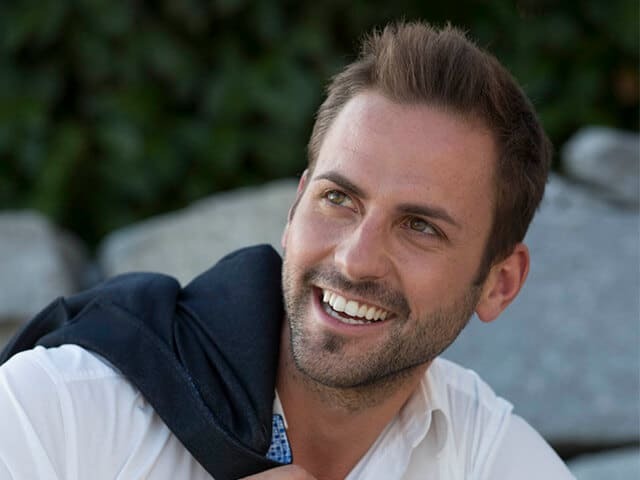 Peter is giving lectures to Young Entrepreneurs and Start Ups, and motivates people to believe in their dream. The connection to his home and nature has always been extremely important to Peter in order to be inspired by the serenity and beauty of nature, and to have balance in everyday life with obtaining many inputs as well. Briefly, Peter could be described as a down-to-earth, purposeful visionary with a great heart and passion.